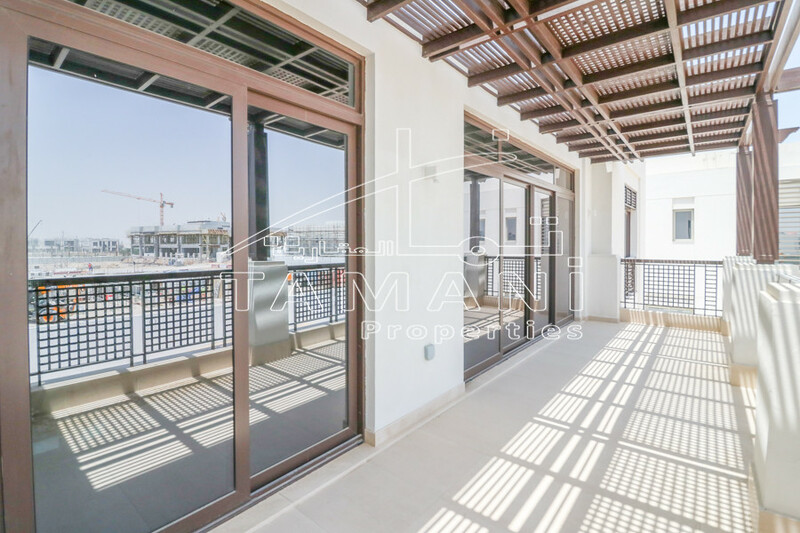 Mada Residences developed by ARTAR with beautiful architecture in a prominent location. 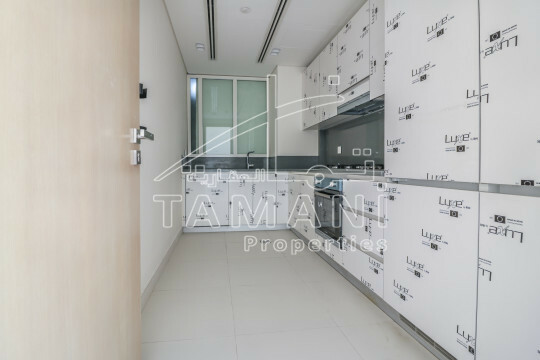 Towering 36 floors and in a total of 193 apartments (1,2,3, and 4 bedrooms) with state-of-the-art built-in kitchen appliances, this new residential building will give new height in South area of Downtown District. 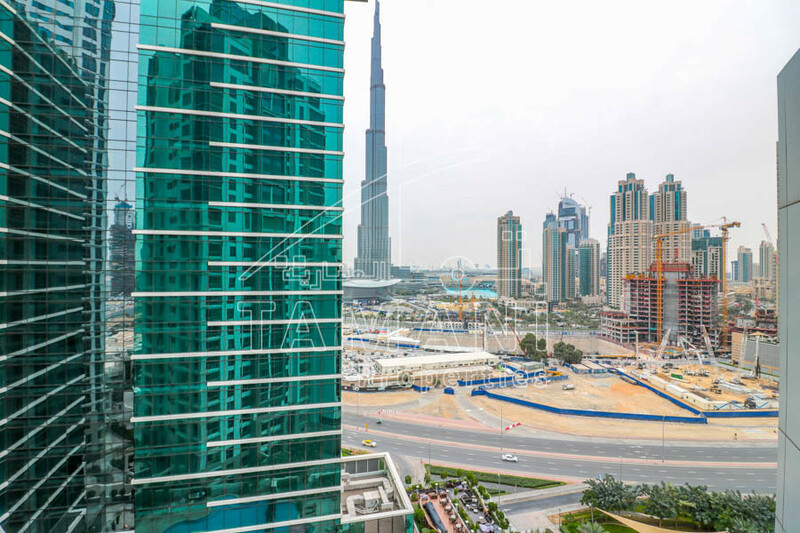 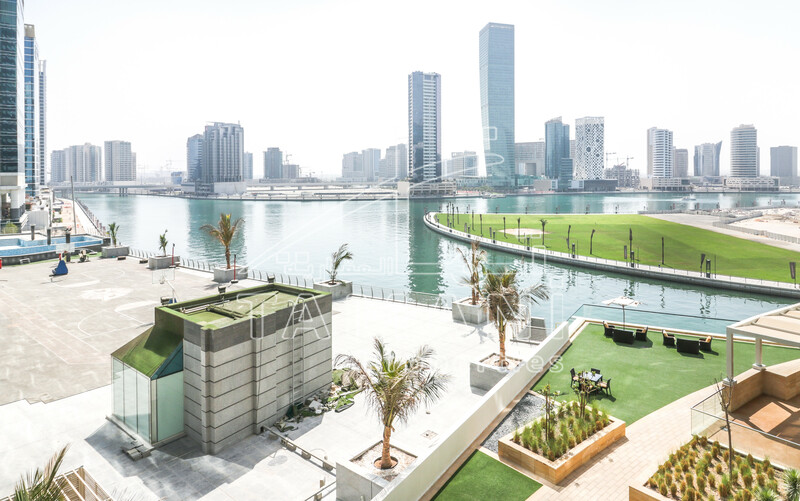 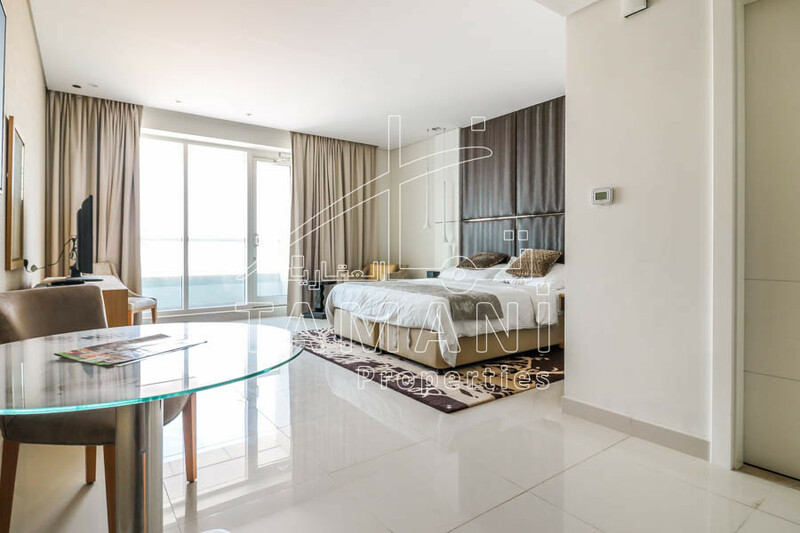 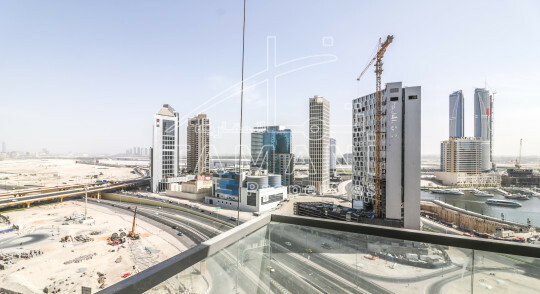 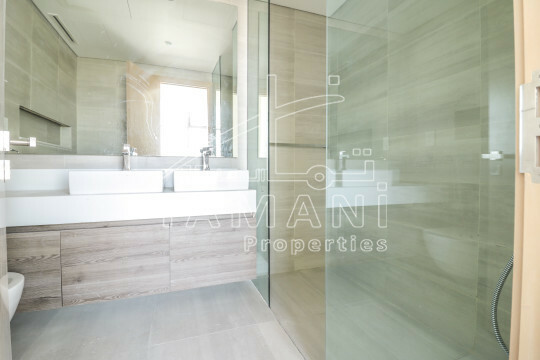 1-minute away from Dubai Mall and accessible to Downtown, Business Bay, Sheikh Zayed, DIFC and Al Khail Road.